Did you know January is the busiest month of the year for divorce filings, here is why. January brings with it the never ending resolutions, pep talks, and affirmations that this will be for us a new year complete with a new you. In many couples it also is the impetus to start a new life, with out their spouse and therefor run to the nearest court house to file their divorce petition. I can tell you divorce doesn’t happen over night, it is often a long slow demise of a relationship crumbling to the point of non repair. 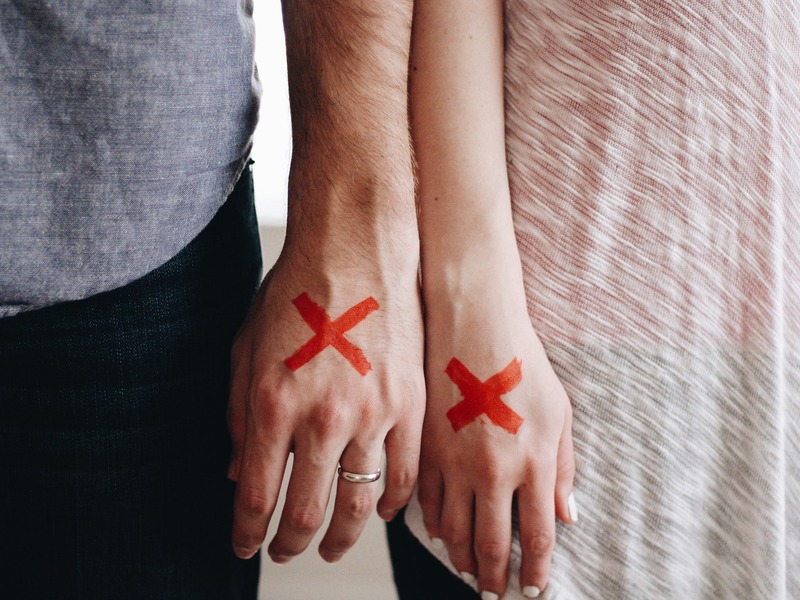 Most divorcees I speak to say in fact they knew at least one to two years before divorce filings that their marriages where effectively over or on their last legs. So what is it about January that really propels people to take the leap to actually file, you may be surprised by the reasons. Firstly, new years symbolize new beginnings, we are conditioned through out our lives to associate new beginnings and change with a New Year. How often do we find ourselves saying “next year will be different”. It almost becomes a self fulling prophecy that by filing for divorce in January we are indeed creating this “difference” so it becomes emotionally more acceptable to us, to choose January as the month to start a new chapter in our life. January is also the month that falls after the two month holiday season, so by default is the first opportunity after the season of joy to file. Divorcees use Thanksgiving , Hanukkah, Christmas as excuses to not file, they want to squeeze in one last season as a family, they don’t want to upset family members or make radical difference to holidays seasons by filing for divorce in November or December. In many ways it is a kind gesture especially for children who do not want the holidays, forever marred by their parents divorce announcement. Unfortunately for many of us the Holidays also can be the trigger and breaking point for a fragile or dismal union. They often bring out the worst in us, as we feel stressed by family obligations, finances and unrealistic expectations to have a perfect holiday season. Throw in some extended family animosity or discord and it’s pretty easy to see why people can snap around this time of year, and want to divorce. The New Year also brings with it a sign that time is passing as we transition from one year to the next, and this triggers us all in many ways to recognize our own mortality and aging. Whether you are in your thirties, forties, fifties, sixties or seventies, you can see time change and the urge to not waste anymore of it- especially in an unhappy marriage is heightened to the point that you actually may take action. It is reported that not only is January the biggest divorce filing month, but that we can actually even pinpoint a specific day in January – the first Monday after the children return to school as D-Day. Literally the biggest divorce filing day of the year. What ever you reasons for divorce, or the month you choose to file. There is a new life ahead, so be kind to one another during the process, make your children a priority and know even if things seem really dismal this January, with some work, a heaping of postitivity and some focus on all the potential your new life after divorce has, you can not only survive but thrive after divorce.